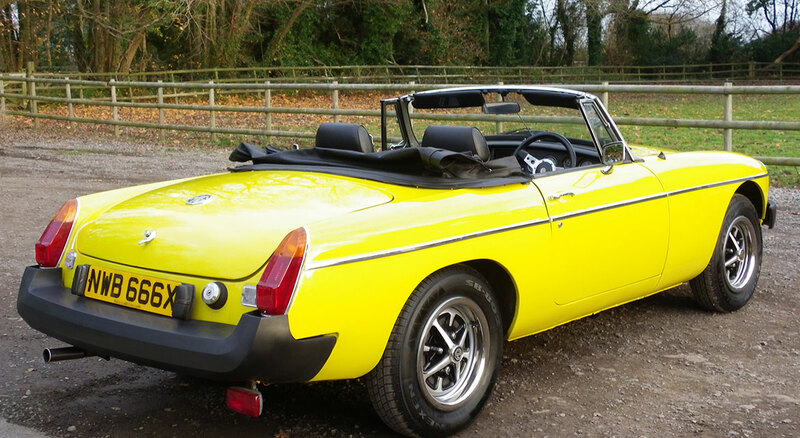 Nutts Performance Classics are delighted to offer a beautiful looking 1981 MGB Roadster in a beautiful colour just in time for the summer. 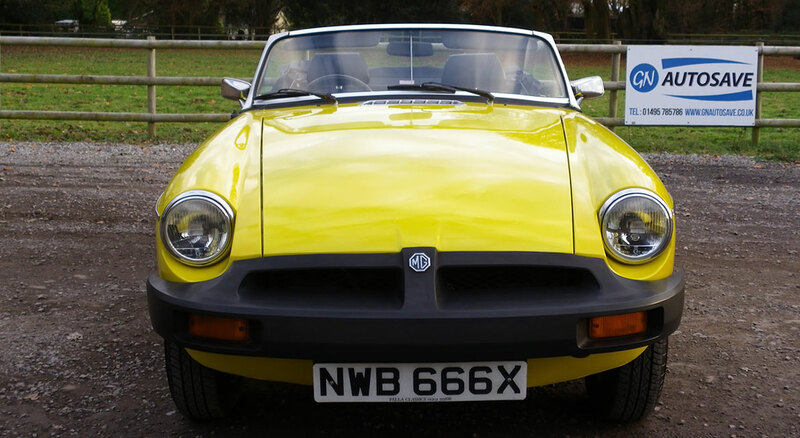 Clearly the car has been much loved and well maintained over the years and i can report it drives superb and benefits from a working overdrive in 3rd and 4th. 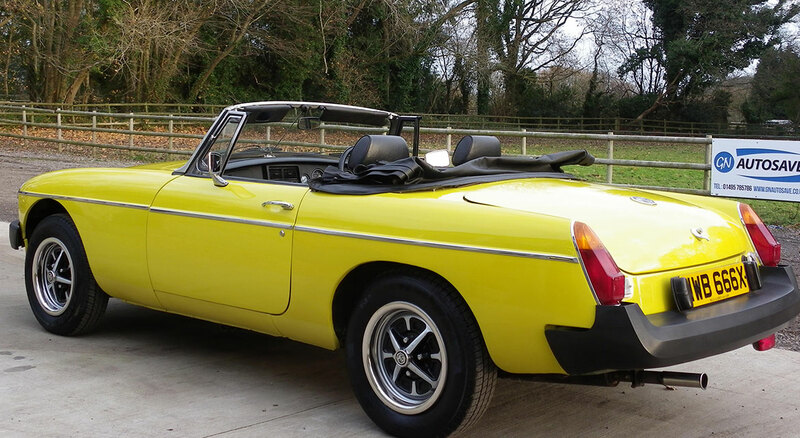 Earlier this year the 1981 MGB Roadster’s engine has been fully overhauled with receipts for parts totalling over £1000. 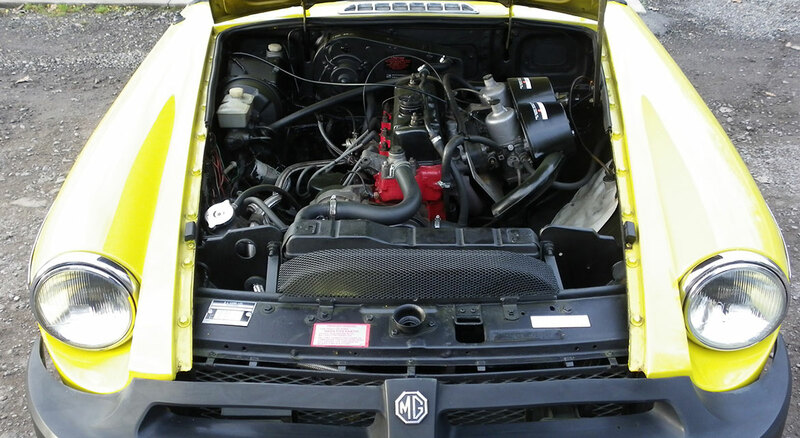 A lot of the parts were supplied by the MG owners club. For peace of mind the car has been tuned on our in house rolling road including compressions checked, ignition timing and emissions. The engine pulls like a train and i have a print out to go with the car for anyone that might be interested. The bodywork although not concourse is very straight and tidy and has a lovely shine. Wheels have been properly refurbished and are as good as the day they left the factory. The hood is excellent and works perfect. 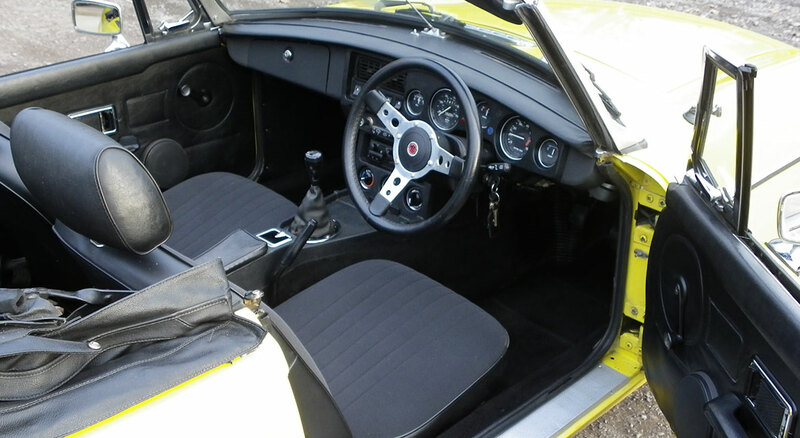 The seats, carpets and door cards are sound. 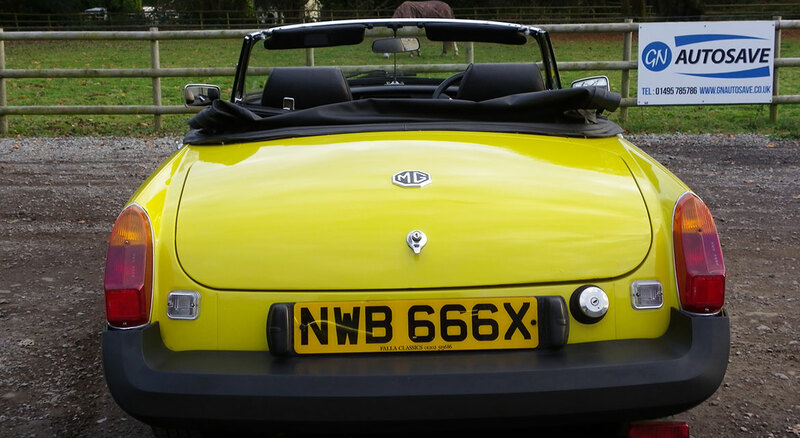 I have the full tonneau cover with the car which can be used in place of the hood if preferred. Altogether this Roadster represents excellent value for money and turns heads wherever you go. The price of the rubber bumper cars are slowly catching up the early chrome bumper models which are now £10,000 plus for one in the same condition as this so all in all a sound investment that can be used and enjoyed. Any viewing or test drive is welcome. I have taken a full set of pictures should anyone request them. Current mot on the car expires soon but i am happy to put a brand new one on prior to collection. If you have any further questions please feel free to ask via phone or e-mail.